Our craft coffee subscription with 2 bags is for the daily coffee drinker or those who like to mix it up from day to day. Maybe a darker roast in the morning and a lighter coffee with fruit notes in the afternoon. 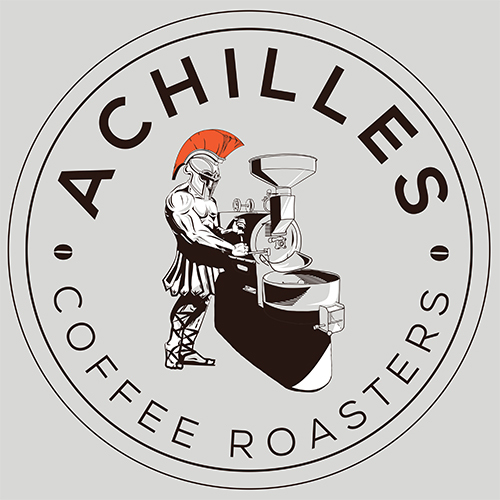 So whether you want 2 bags of the same roast or 2 different roasts and origins to keep your mornings interesting Achilles Coffee has you covered. 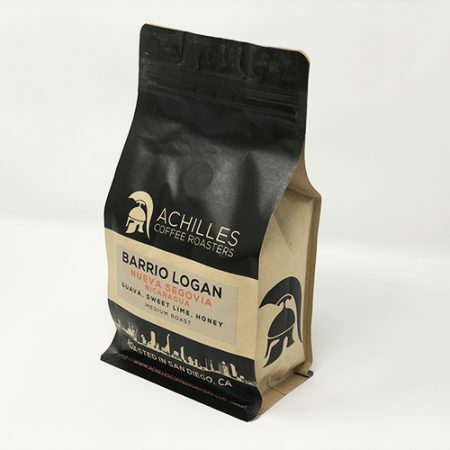 Our craft coffee subscription with 2 bags also makes a great gift for the coffee drinker in your life. 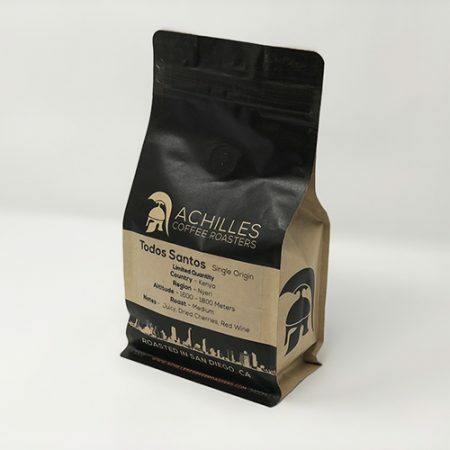 So surprise them with a couple bags of Achilles Coffee shipped to their door every month or every 2 weeks. Its easy, check out like you normally would and simply have the coffee shipped to an alternative address.